The supply chain management (SCM) market will exceed $13 billion in total software revenue by the end of 2017, up 11 per cent from 2016. It is on pace to exceed $19 billion by 2021, as software as a service (SaaS) enables new revenue opportunities. SCM providers are already differentiating themselves from competitors and driving revenue growth by incorporating new digital business technologies, such as mobile, machine learning, in-memory technologies, multi-enterprise visibility and the Internet of Things (IoT), into their range. 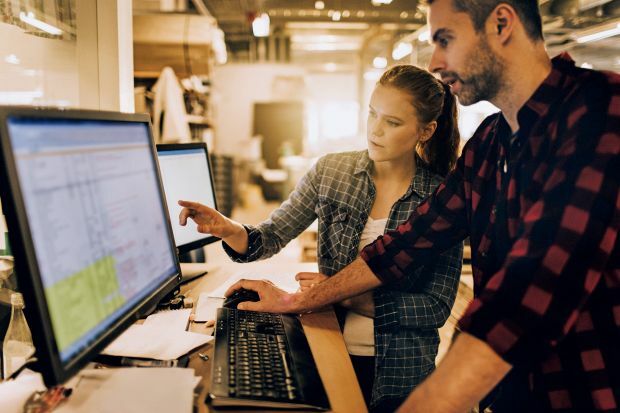 Mr Eschinger added that to remain competitive in this environment, end-user organisations are seeking to discover and exploit value in the huge amounts of data generated throughout an ever-extending network of businesses and connections that make up a modern supply chain. 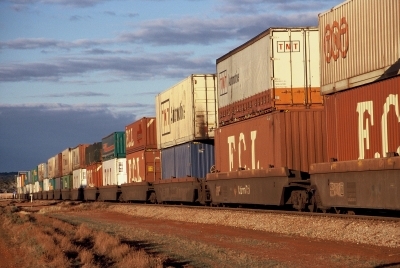 Moreover, the move to SaaS delivery shifts costs from capital expenditure (CAPEX) to operational expenditure (OPEX), which makes investment in SCM technology more attractive to small and midsize businesses (SMB) and organisations in emerging markets, therefore expanding the addressable market and increasing overall spending. The SCM market forecast is made up of three categories: supply chain planning (SCP), supply chain execution (SCE), and procurement. Adoption and associated revenue for SaaS are moving through the market at different rates, with procurement leading the move to cloud, and SCP trailing. Figure 1. 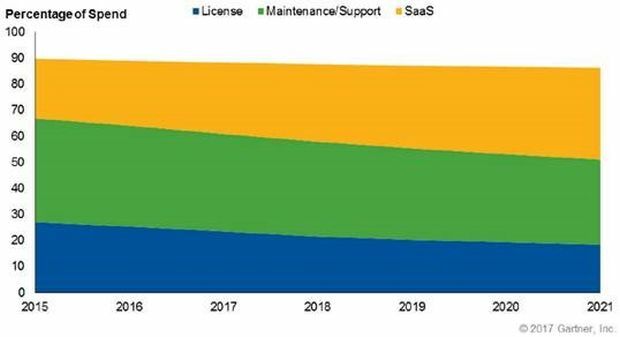 SCM Software Forecast by License, Maintenance/Support and SaaS Spending, 2015-2021. Source: Gartner (June 2017). “To help support next-generation supply chains and real-time business requirements, we expect consolidation of existing solutions into broader, multidomain suites, but also a continued stream of new point software that will support innovation, address specific needs and offer new value,” said Mr Eschinger. NEW CAMSO forklift tyres to offer customer 20% extra life.